UEFA champions league also known as The champions league is the premier European club football competition held annually. It is a hotly contested tournament in which the premier teams compete to win the blaze of glory. It was first started in 1955 and has grown from strength to strength. The team which has won the trophy the maximum number of times has been the Spanish team of Real Madrid. They have held aloft the prize an unbelievable ten times. Its current holder is another Spanish team – Barcelona F C.
Interestingly, no team has managed to win the trophy back to back since the format was changed way back in 1992. Milan F C was the last team to do was back in 1989-90. For those who are fans of soccer this is the tournament to look out for on an annual basis. The best teams and the world’s best players go head to head. Its fun, it’s exciting and its breath taking. 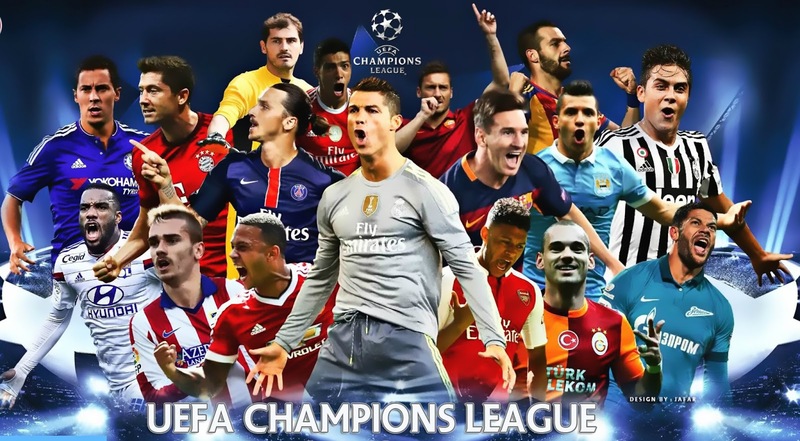 Thanks to satellite TV and mushrooming of so many sports channels, we in India can watch all the matches live of the UEFA Champions League. The world is now truly a global village. The current trophy is made of silver and weighs a staggering 11 kgs. It was designed by Jörg Stadelmann, a jeweler from Switzerland. 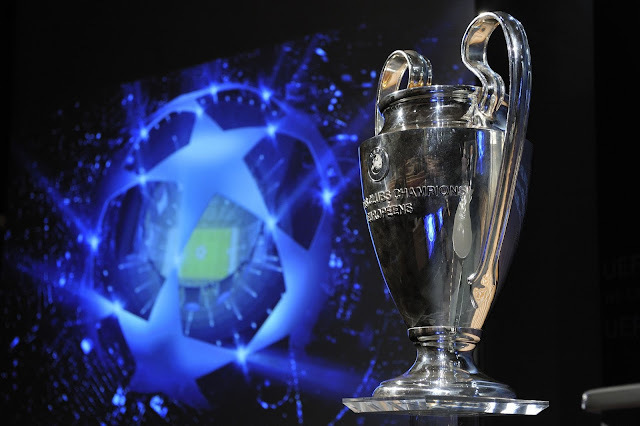 Many of you may know that any team that wins the Champions League three years in a row or five times overall has the right to keep a full-sized replica of the trophy on an permanent basis. Do you follow the tournament? Do write in with your memories of watching the events. 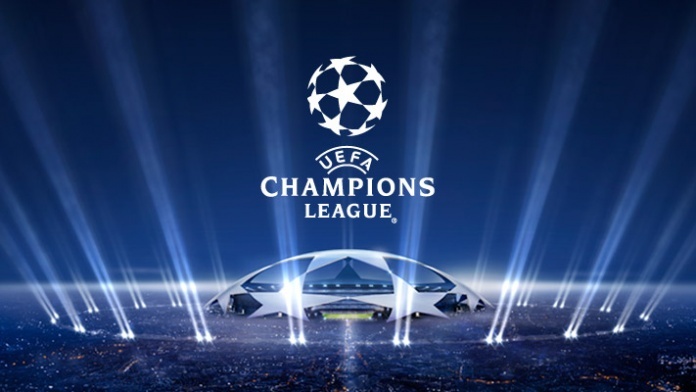 Good memories of anything must be shared so write into us with your fond memories of watching the UEFA Champions League live or with loved ones in front of TV with popcorn and fruit juices. The top scorer of the tournament down the years has been heart breaker Christiano Ronaldo of Portugal. He has scored a staggering 88 goals in the past 13 years playing for Manchester united and Real Madrid F C. Close on his heel is Mr Lionel Messi who is next in line with 80 goals. Who knows maybe in the next years he over takes the handsome man of the football industry. 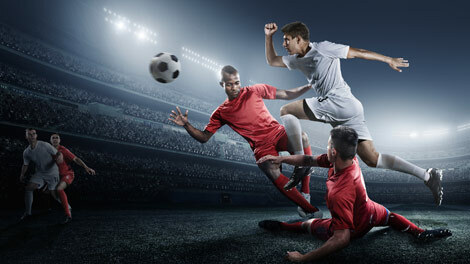 We at goalsquad.com love the game of football and everything associated with it. It’s your own online store for all things associated with the game. So come on over and shop away.